There is a tendency in the poker press to focus solely on the playing of poker, the players in poker and the venues of poker. Yet, like the motor industry in which a car factory spawns a host of subsidiary businesses and jobs supplying essential parts and services without which no vehicle would emerge, the gaming industry also needs its own support systems to maintain its healthy functioning. 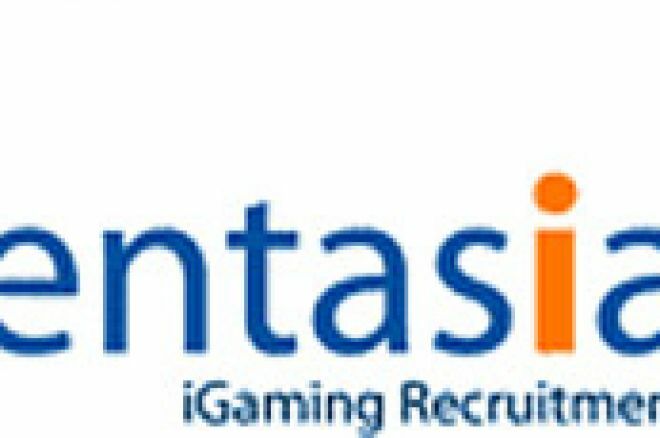 A UK company called Pentasia iGaming Recruitment is one such component. Pentasia is an international recruitment and staffing consultancy which is dedicated fully and exclusively to the on-line gaming sector and has now just opened an office in Malta. Pentasia says that it has recognised the recent upsurge in online gaming operators and industry suppliers to Malta; consequently, it is now able to offer its clients (employers) and candidates (job-seekers) both an international and local service. “We are delighted to announce the addition of a dedicated recruitment company to Malta, which will greatly assist both gaming operators and vendors to either establish themselves or further develop their companies with highly specialised industry skills. Ed note: Make the best of your skills. Download 32Red Poker and claim a no-catches $10 bonus before you even start playing.